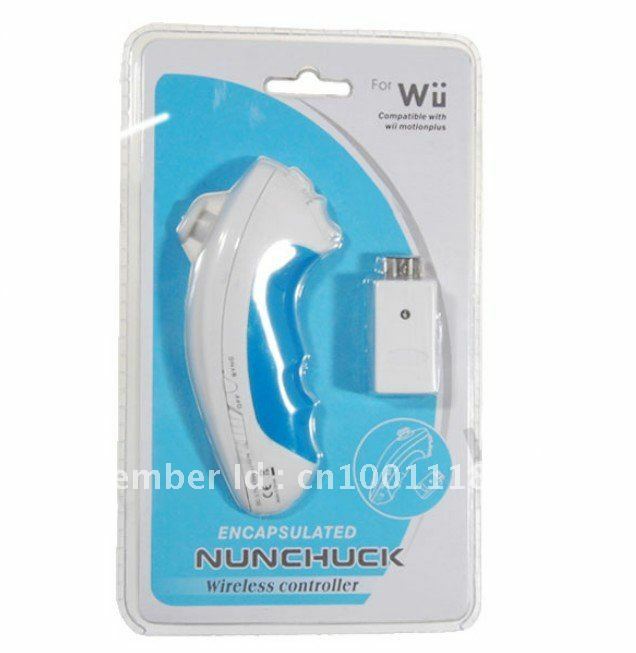 •2.4G wireless controller for Wii Nunchuck with high frequency. •Makes it more convenient and fast when operating. •Designed with built-in rechargeable lithium battery. •Can save trouble of replacing battery.